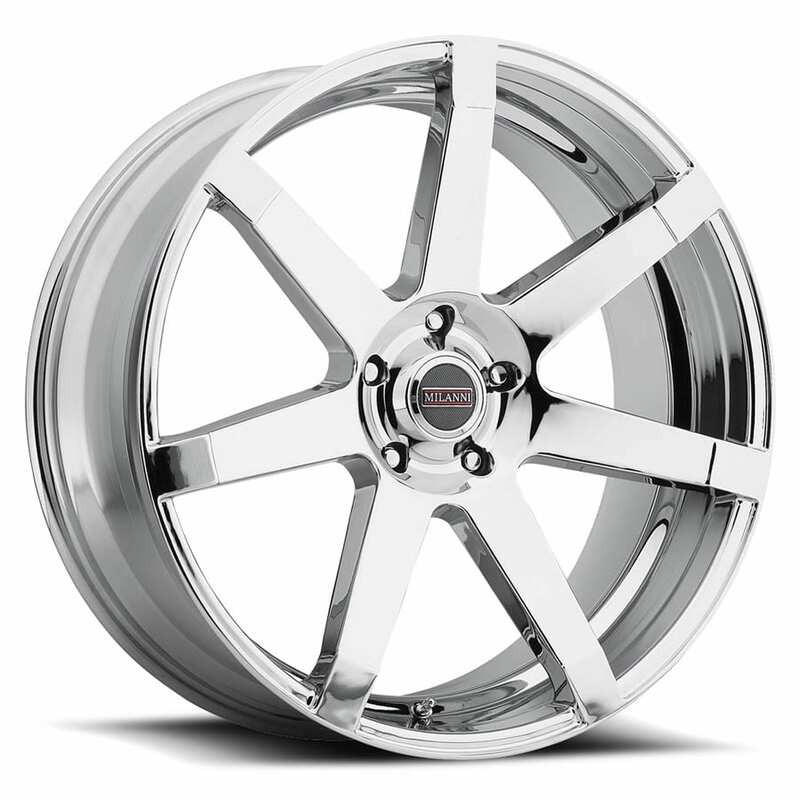 SULTAN Chrome Wheels by Milanni®. If you are looking for something exceptional, you’ve found it. 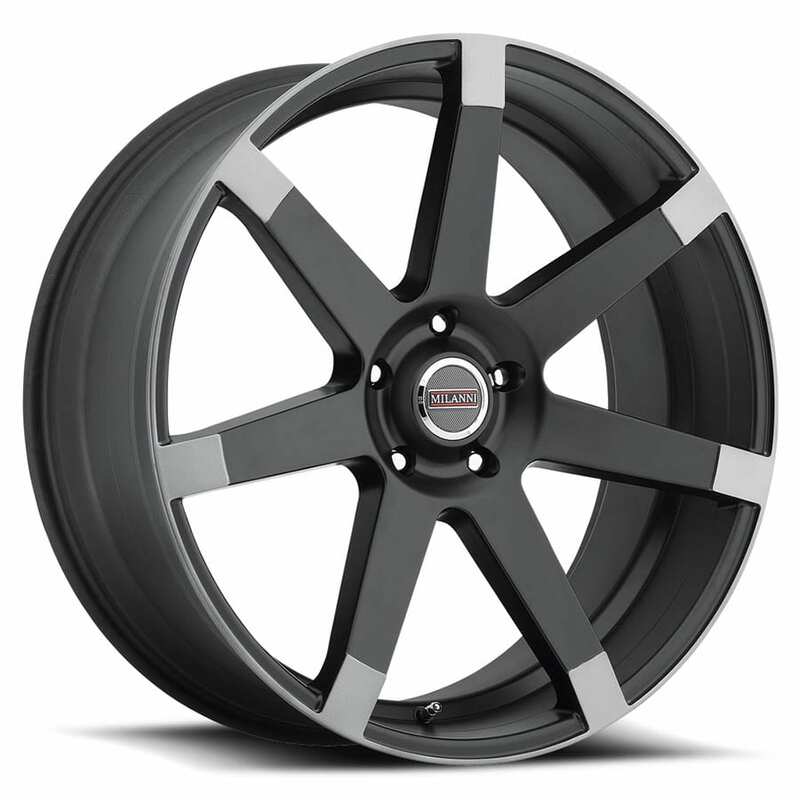 This wheel will meet your preferences in style and quality standards.